Committee participation is open to all AGC members – committees are a great way to get involved, network and share your talents. If you would like to join a committee or attend a meeting please contact the staff liaison listed below. The Builders Apprenticeship Committee is designed to meet the specific needs of the commercial building contractors throughout the state. With AGC’s apprenticeship program growing, the committee plays a vital role in determining curriculum, related training, and recruitment and retention of apprentices. The Highway Apprenticeship Committee is designed to meet the specific needs of highway contractors throughout the state. With a new UDOT spec recently in place on federally assisted jobs, the Highway Committee is helping to direct the apprenticeship program with regards to curriculum, related training, recruitment, retention, and use of funds. 951 South Mill Pond Rd. The Environmental Committee’s mission is for member companies to work together to create an environment in which the sand and gravel industry in Utah is committed to being safe, environmentally aware, responsive to local communities, and economically feasible. The Builders Committee takes an active role in discussing and taking steps to resolve concerns with regards to the building industry of Utah. The Convention Committee participates actively in planning and coordinating all aspects of the AGC Annual Convention - this includes events, speakers, gifts etc. The Golf Committee is not only the envy of all the other committees, it also plays an active role in planning all five of the Utah AGC golf tournaments throughout the year. The Highway Committee creates a forum for discussion of points of concern or interest with regards to the highway industry in Utah, on both a State and Federal level. AGC works monthly in partnership with UDOT and services as the contractor’s liaison. The Legislative Committee reviews proposed legislation, determines if AGC needs to take a position, develops action plan to support, oppose or monitor legislation for the association. 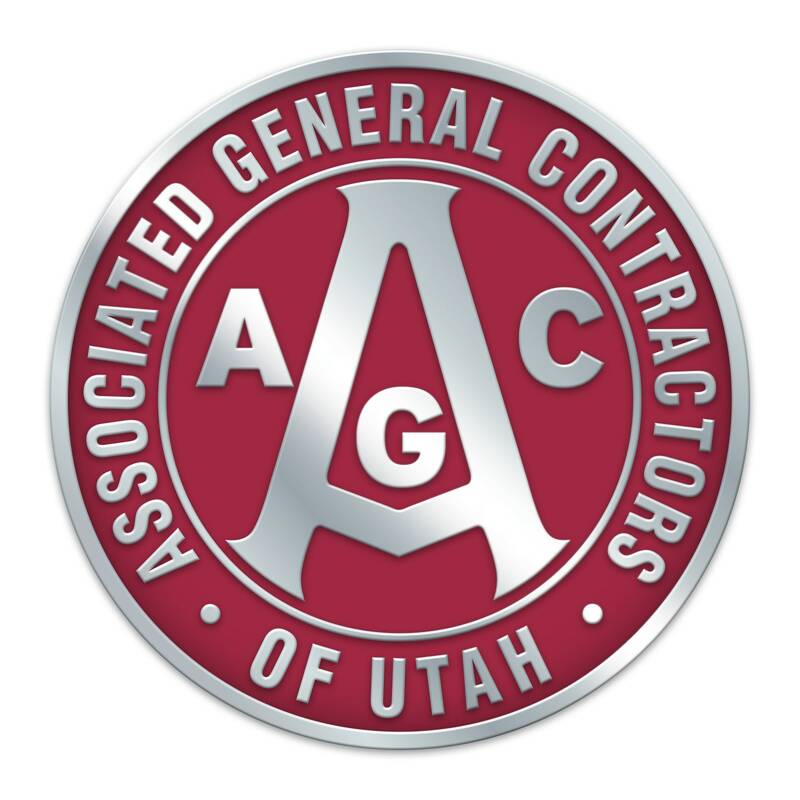 The Membership Committee is charged with the education, recruitment, and development of potential AGC of Utah members that meet the qualifications of membership within the AGC. Membership includes General Contractors, Specialty Contractors, and Service/Suppliers. The Builders Safety Committees primary purpose is to assist in the preservation of the health and wellbeing of the AGC’s membership’s workforce by providing: a forum for exchange of industry best practices, networking and safety resources, quality safety services, training and education. The Highway Safety Committee works to collaborate and share membership best practices while utilizing the committee as a forum to address industry safety concerns and issues with a collective voice. The committee also works as a collective voice to build relationships with owners and create safer workplaces in the Utah Highway Industry. The Service/Suppliers Committee as a group is made up of 15 representatives of various organizations that provide material, products and/or services to the AGC general and specialty contractor membership. The committee has representation on the AGC Board of Directors and is the voice for the AGC service/supplier membership. The Specialty Contractors Committee is made up of 15 representatives of various trades in building and highway construction. 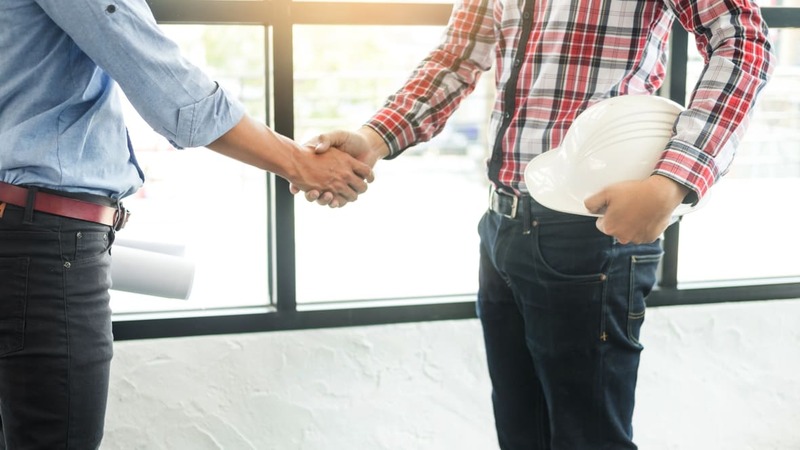 The committee addresses such issues as contracts, insurance, safety, surety, performance, quality controls, relationships, and team construction. The committee has representation on the AGC Board of Directors and is the voice for the AGC specialty contractor membership. The Utility Infrastructure Committee is the chapter’s link with underground contractors. The committee serves as the liaison to Blue Stakes and owners of utilities in Utah. The Workforce Development Committee is the education/training arm of the AGC. They act as the liaison to the AGC Student Chapters, and coordinate the distribution of AGC scholarships. The committee also assist in special training events. The goal of the Taskforce is to address concerns from citizens and to help find solutions to air quality issues in the area. It provides a place for citizens, industry, and local government officials to come together and discuss opportunities for improvement – but also recognize positive efforts made by all to keep our air clean. The So. Utah Golf Committee plays an active role in planning all of the Utah AGC golf tournaments in So. Utah throughout the year. The Southern Utah Safety Committee exists to provide essential safety services to all members including safety training, specific to Southern Utah issues.